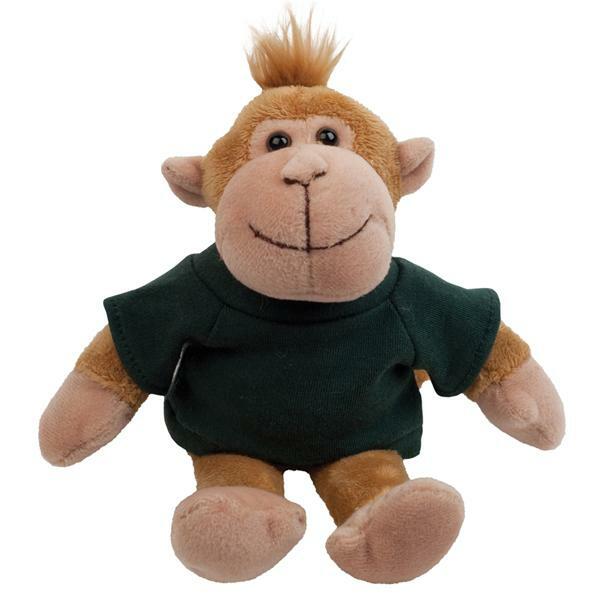 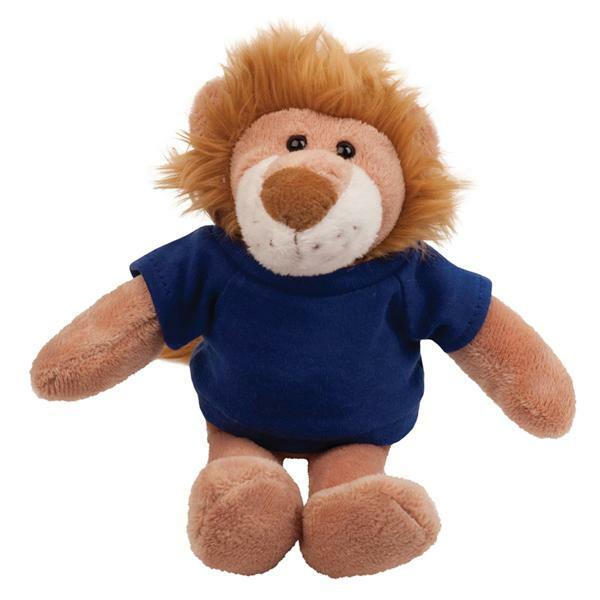 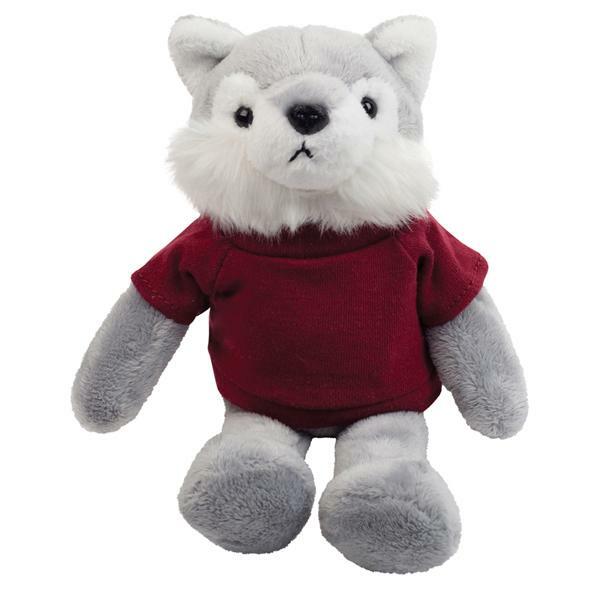 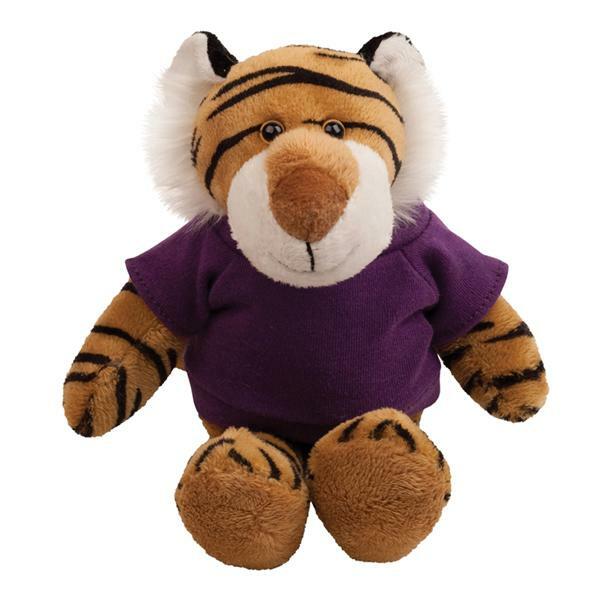 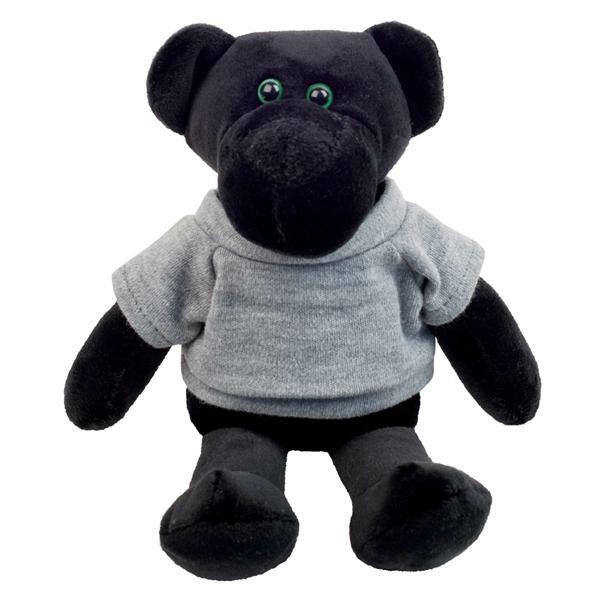 Inexpensive personalized Plush Mascots on sale. 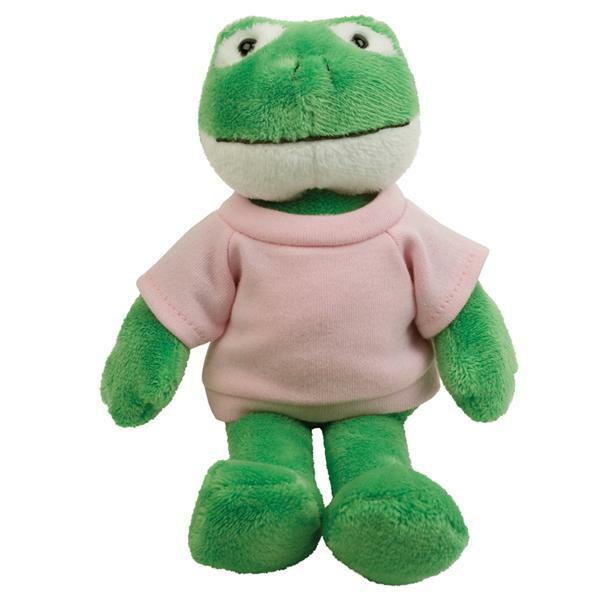 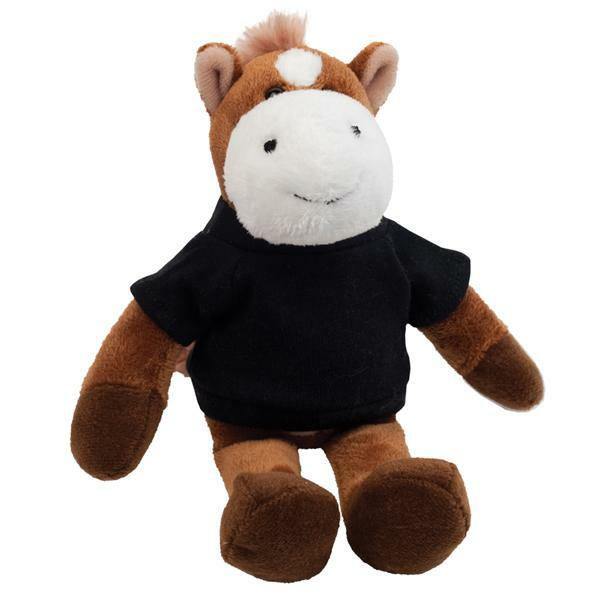 We also supply blank (not imprinted) Plush Mascots at EQP (End Quantity Price). 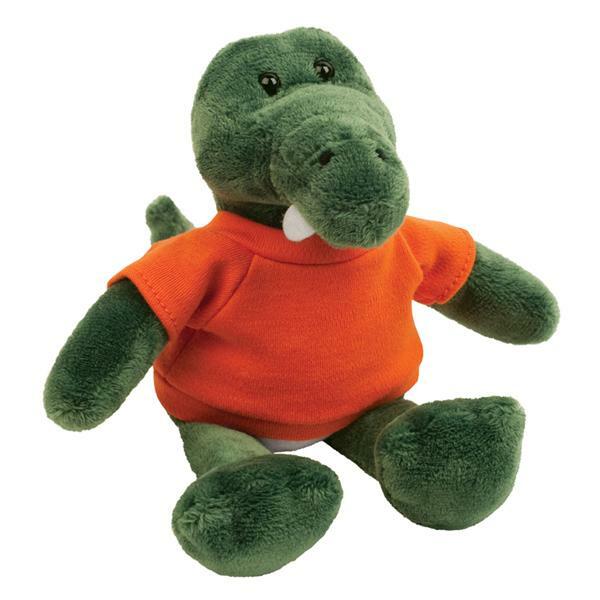 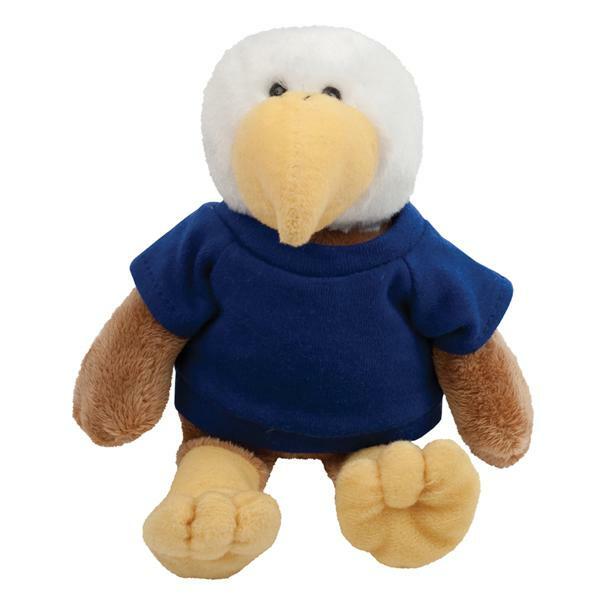 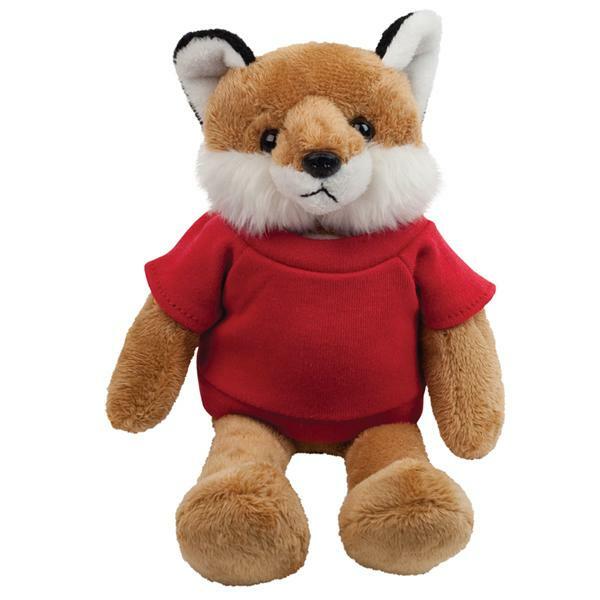 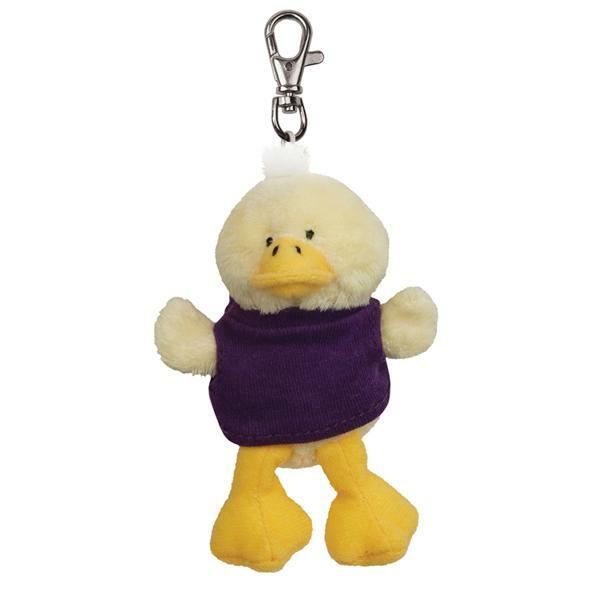 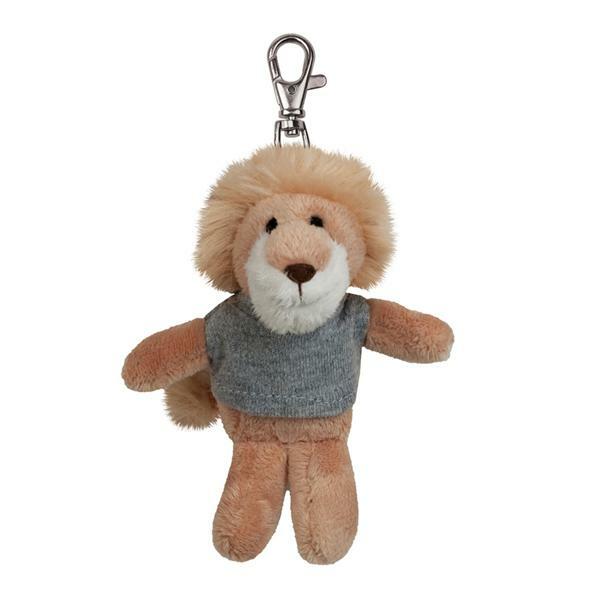 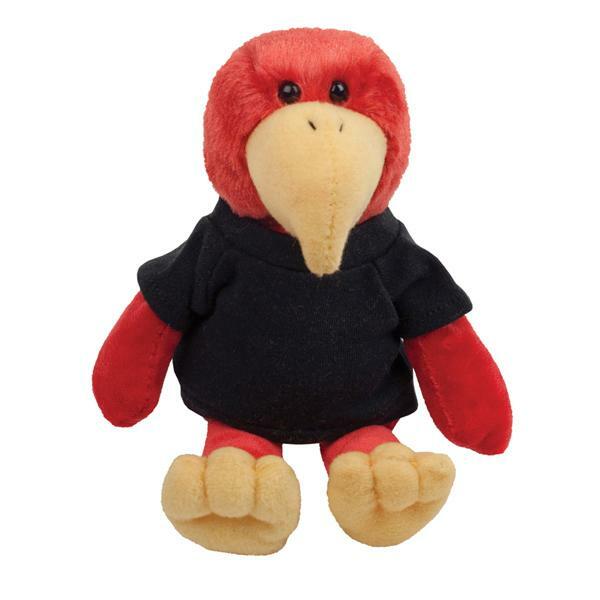 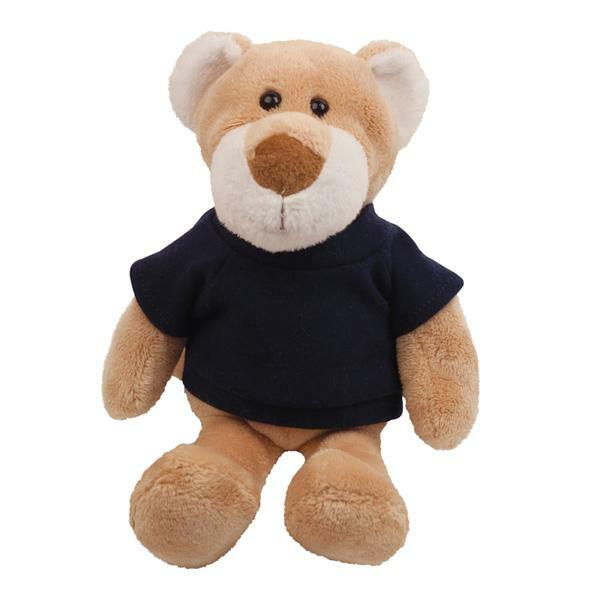 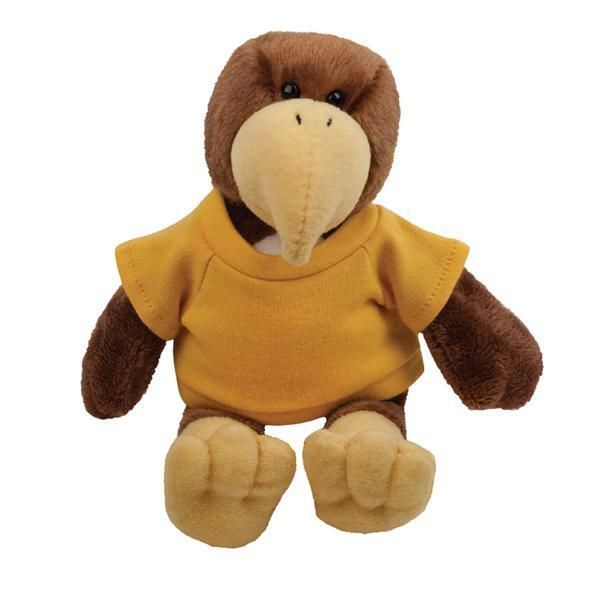 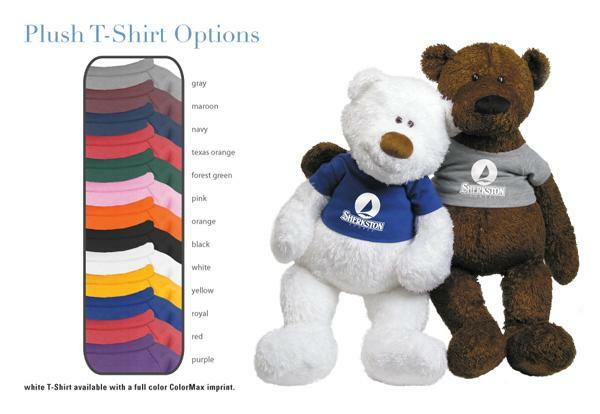 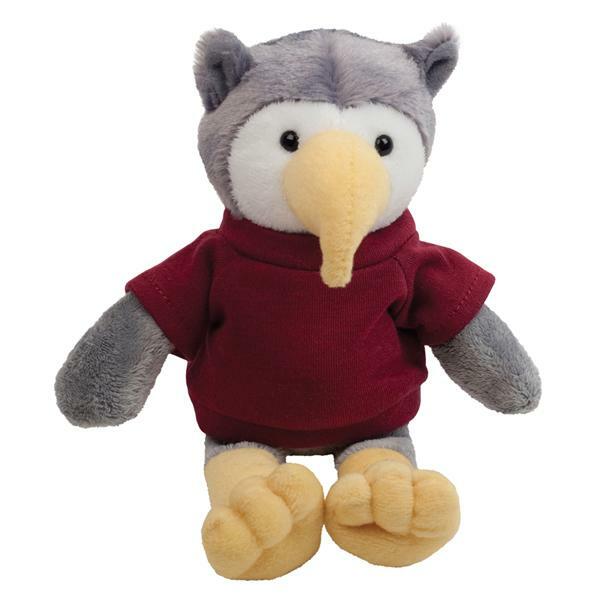 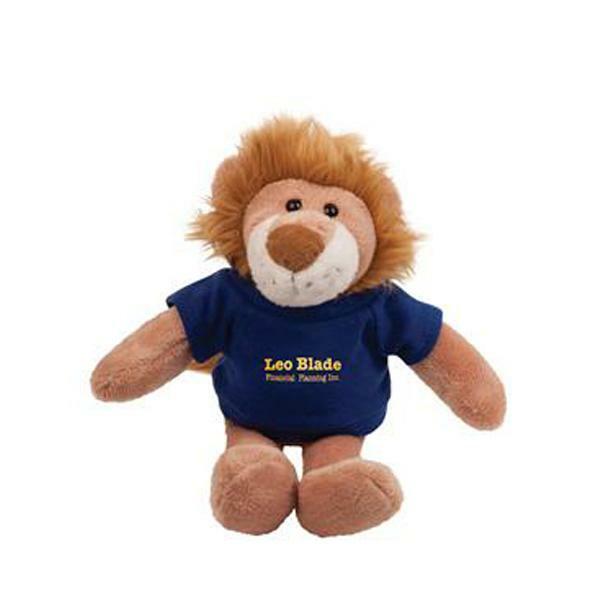 Lowest cost in USA and Canada wholesale for promotional Plush Mascots. 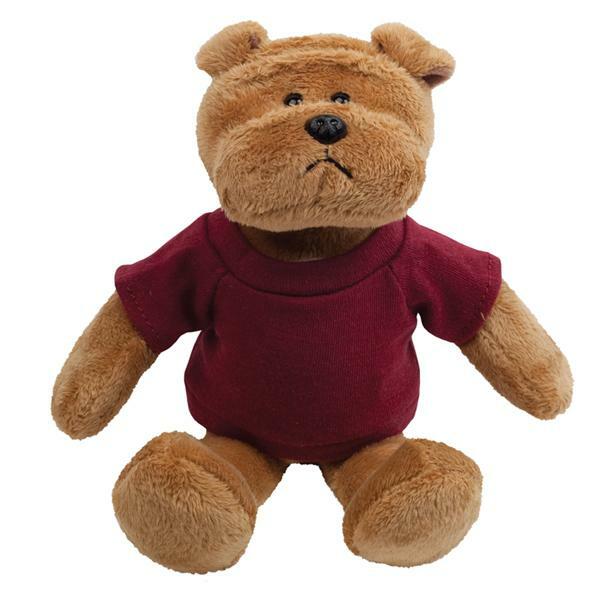 American clients pay no taxes. 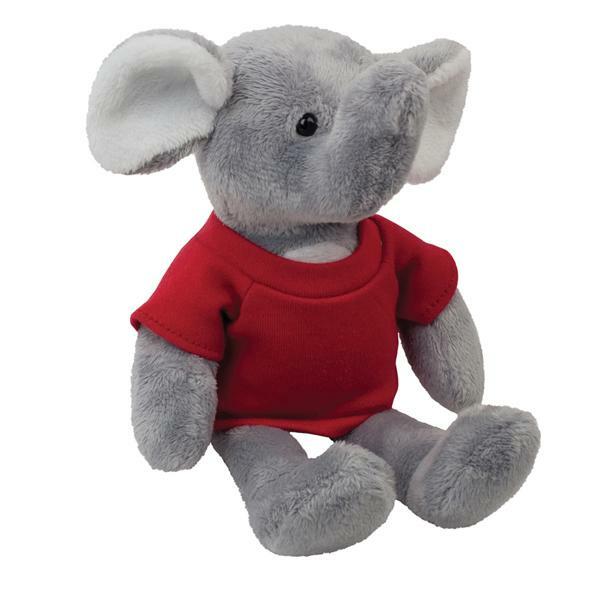 Size: Overall size: 6"; Sitting size: 5.5"